Lahore: Punjab Minister for Housing and Urban Development Mehmood-ur-Rashid has called for immediate steps to compensate all file owners of Lahore Development Authority (LDA) City Housing Scheme, a news source reported. He expressed the views during his visit to the site. LDA Vice Chairman S M Imran accompanied the provincial minister, who directed the authorities concerned to get new development partners on board. He also asked the LDA officials to coordinate with the revenue department in order to examine the ownership documents of 4,000 kanals of land. 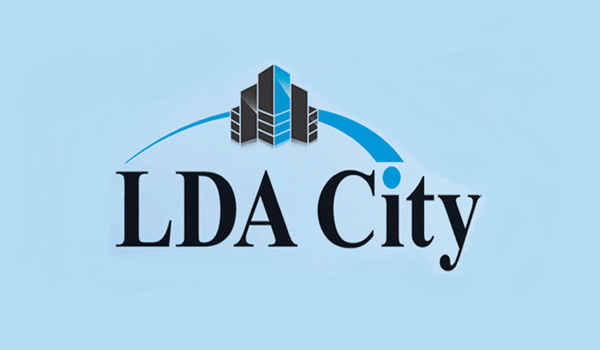 The LDA officials were also told to bifurcate the scheme into phases. To compensate the file owners in the first phase, the authorities concerned are directed to develop an area along Buchar Khana distributary on Ferozepur Road. The Supreme Court had earlier directed the provincial minister and the National Accountability Bureau (NAB) to chalk out a workable plan in order to compensate all 9,000 LDA City affectees.